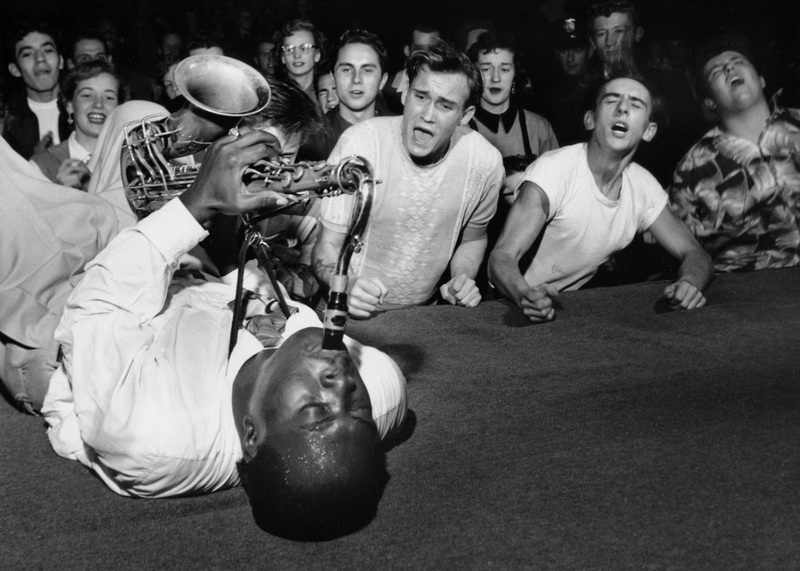 Big Jay McNeely at the Olympic Auditorium, LA, 1953. © Bob Willoughby. Have you visited photographer Bob Willoughby's website yet? If not, it's a must. 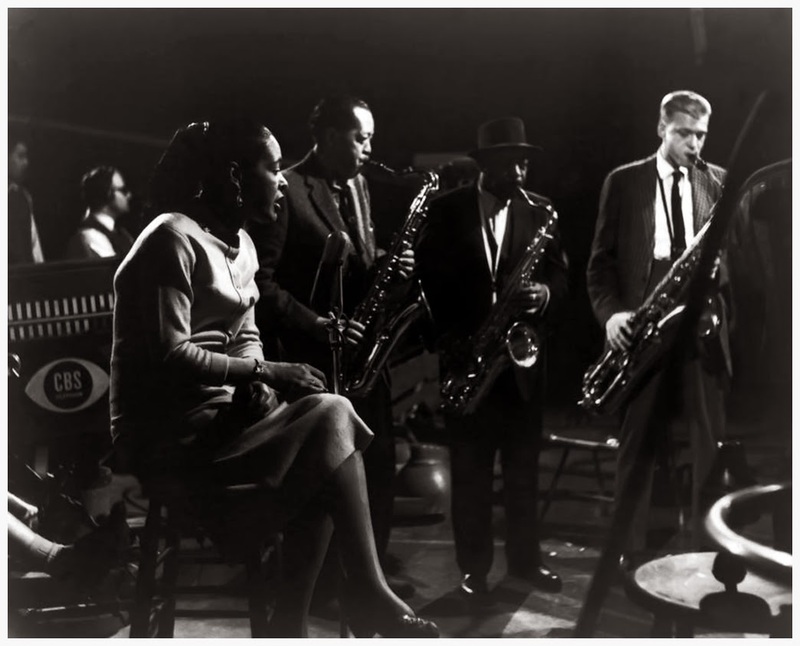 A treasury of some of the most iconic black and white jazz photography is presented in online gallery which features, among many others, Coleman Hawkins, Shelly Manne, Duke Ellington, and Billie Holiday. Visit it here. I've always been fascinated by the idea of how Body and one's physique can play a major role in creating art. The movement of Jackson Pollack's body, his sway, and an almost choreographed movement over canvas had a direct impact on the finished work. In John Cassavetes films, too, there is always a great deal of physical tension: running, escaping, fighting, strolling and colliding. In these films, being scarred by any extreme emotion, such as love, is manifested in being hurt, falling down and standing up again. I find the same qualities in the music of Cecil Taylor that to me is the perfect marriage of painting and cinema, of a two-dimensional representation of an actual idea sent into a three-dimensional space. Once even I screened Marcel L'Herbier's L'Inhumaine while playing Taylor's music on the images. The result was stunning. Taylor is like an iris shot in a silent film, starting from one single note and from there opening in all directions. The result is something like a dome of sound. 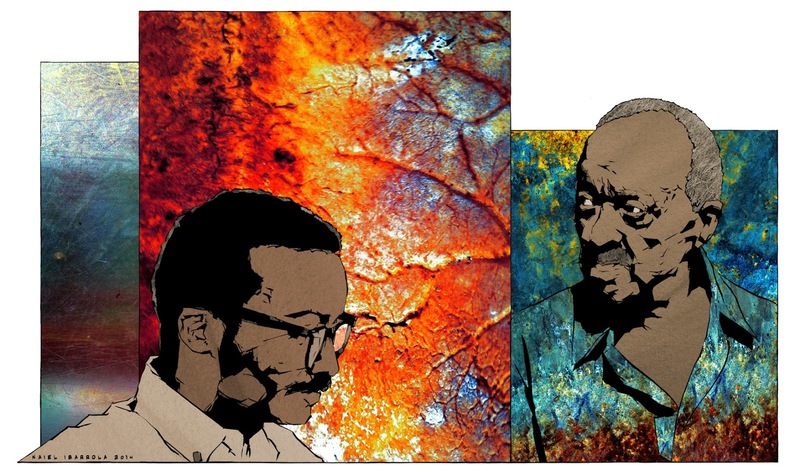 This 1986 audio file that I've shared here features Cecil Taylor in conversation with Marian McPartland on her famous jazz piano show, where Taylor explains some of the ideas behind his music. Two pianists are sitting side by side in the studio, having conversations about a wide range of subjects and playing some wonderful music. 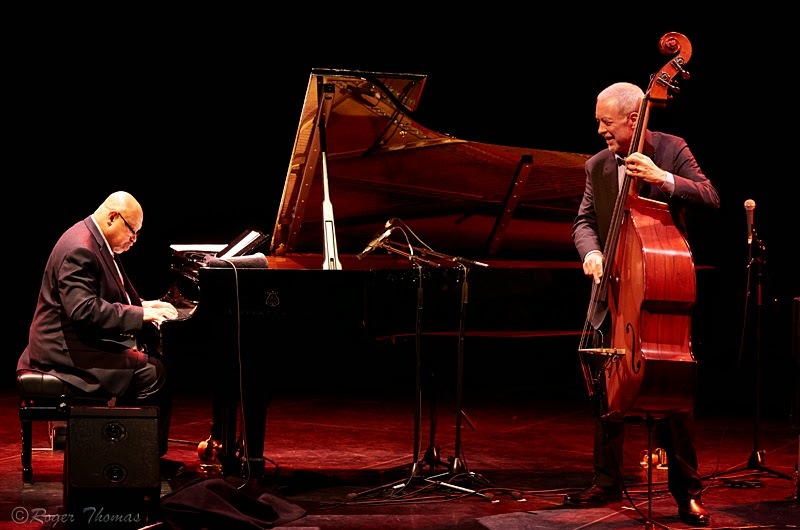 The EFG London Jazz Festival is now the biggest jazz event in the UK, bringing in acts ranging from the most prominent American musicians of the day, to British talents and voices from other parts of the world. Though the festival favours clear distinctions between traditional notions of jazz, big band and the avant-garde, there are always artists working in-between idioms, refusing to be easily categorised. Like most prominent cultural happenings in London, the festival is liable to be glossy, over-serious and sold-out—but it’s never exclusive or out of reach. The host venues are spread across the city, beyond the three major concert halls that welcome most of the “big names” (Queen Elizabeth Hall, Royal Festival Hall, and The Barbican), and are open to anyone. In the intimate space of the Vortex and other clubs similar in size, a no less extraordinary programme of music frequently awaits the avid listener. Indeed, as with any other festival, it is often in these venues where the standout sets are heard. Read my review of acts such as John Surman, The Branford Marsalis Quartet, JD Allen, Randy Weston, Billy Harper, The Buck Clayton Legacy Band, Stefano Bollani, Tomasz Stanko, Dave Holland, and Kenny Barron here. 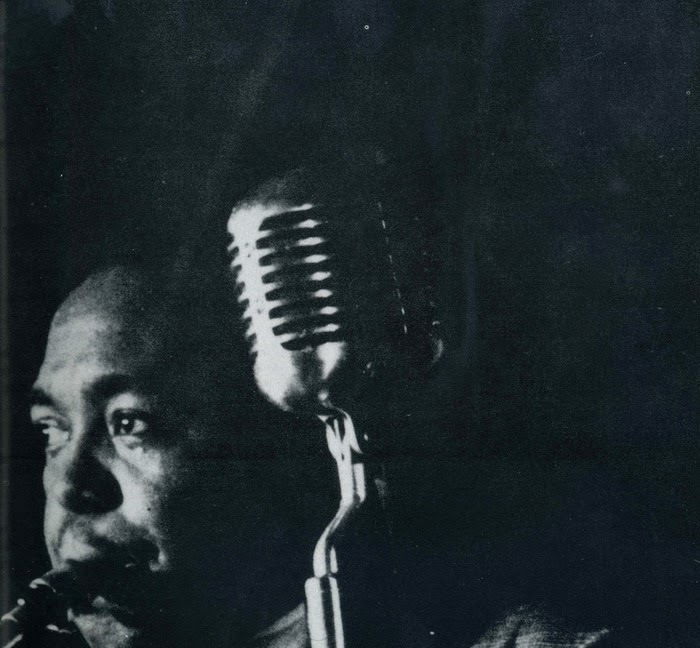 Count Basie interviewed by Sven Lindahl during his first summer tour in Sweden, 1962. 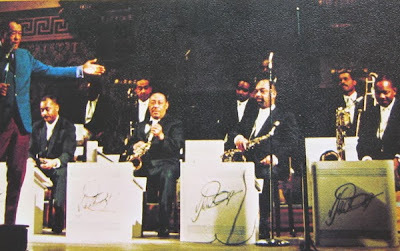 In February 1963, Duke Ellington And His Orchestra made their first trip to Finland. One year later, the jazz impresario Paavo Einiö brought the band back to Finland for a second time. The video above is from the first trip. "Nichols is original. He may remind us of Bud Powell and Thelonious Monk, and of Fats Waller and Teddy Wilson, but it is also obvious that he plays with a jazz style that is thoroughly Nichols. The things he can do with time and the fact that his rhythms and harmonies are interrelated, indeed inseparable, are exceptional. 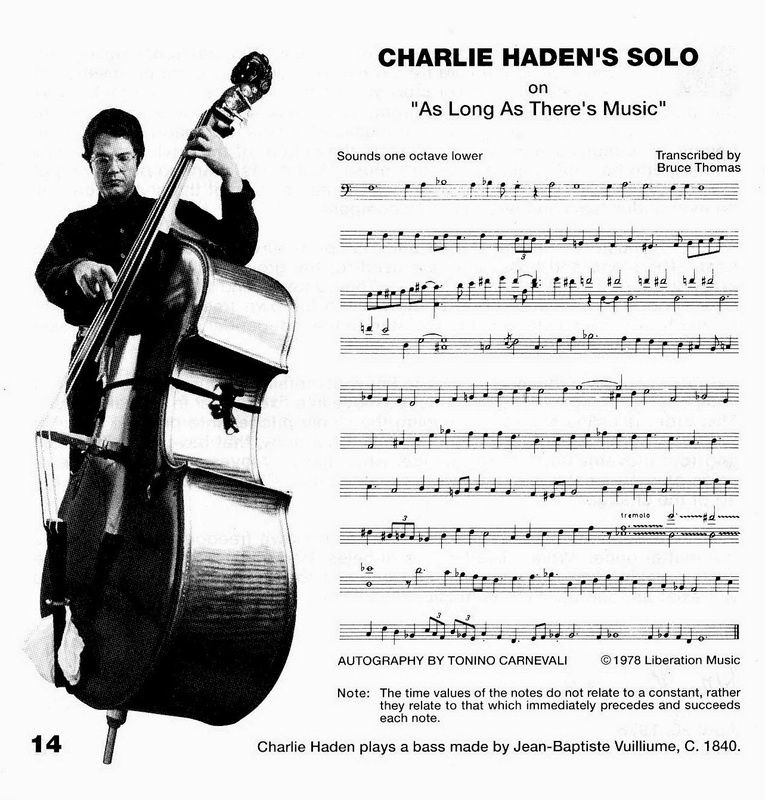 He is not at all interested in currently "hip" tempos, mannerisms, or finger dexterities, and on the piece he calls S'Crazy Pad, he shows he is not at all afraid of a steady "four" rhythm, of a modernized version of a simple '30s "riff tune" conception, of swing bass and that he can bring such things off. 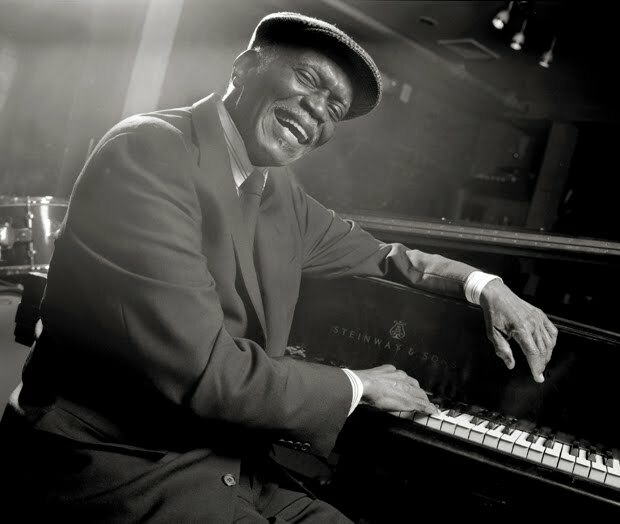 These recordings document Earl Hines' return to the top after a decade of obscurity in the West Coast. 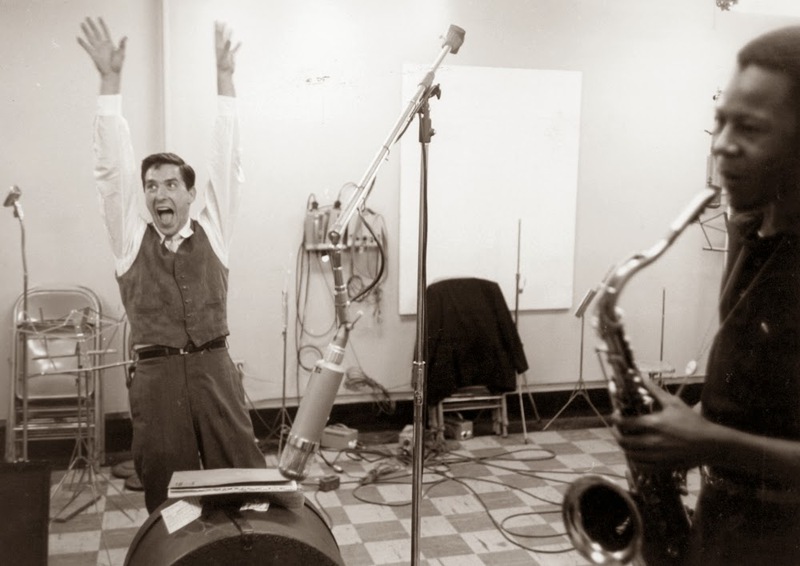 Here, on a March 7, 1964 date from the Little Theater in New York City, Hines teams up with bassist Ahmed Abdul-Malik and drummer Oliver Jackson for a triumphant return to form. For three numbers, his band member from the 1940s, Budd Johnson, sits in. "I'm a band pianist, you know. 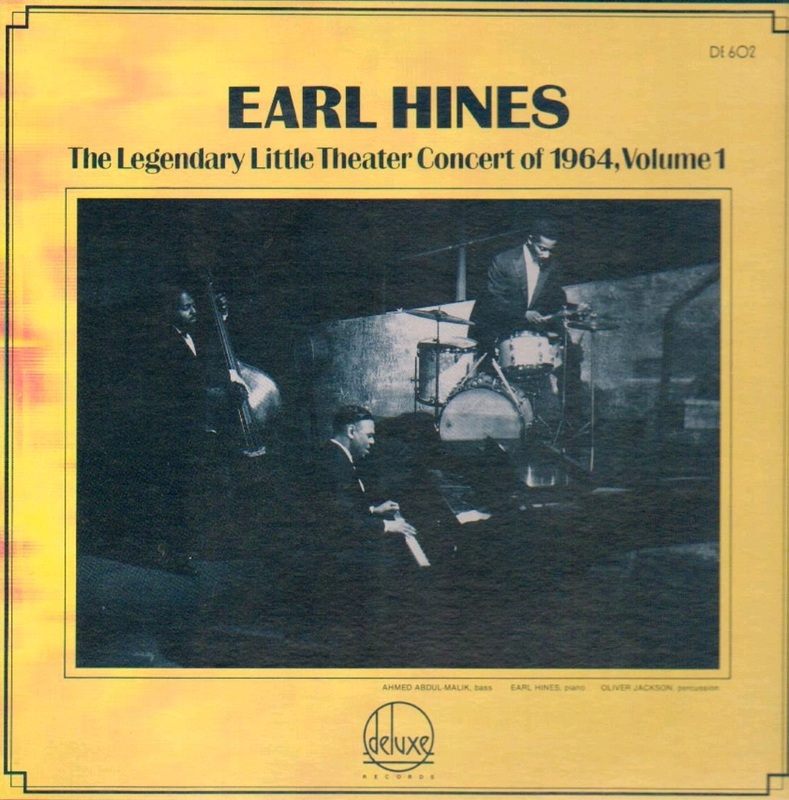 I've never given a concert like this before," said Earl 'Fatha' Hines shortly after his arrival in New York City during the first week in March 1964. The news of this historic "first" was only the beginning of a series of surprises that Hines, after a give year absence from the New York scene, was to unveil at the three weekend concerts that were part of the Jazz On Broadway series at the Little Theatre, produced by Down Beat’s New York editor, critic Dan Morgenstern and myself [David Himmelstein]. 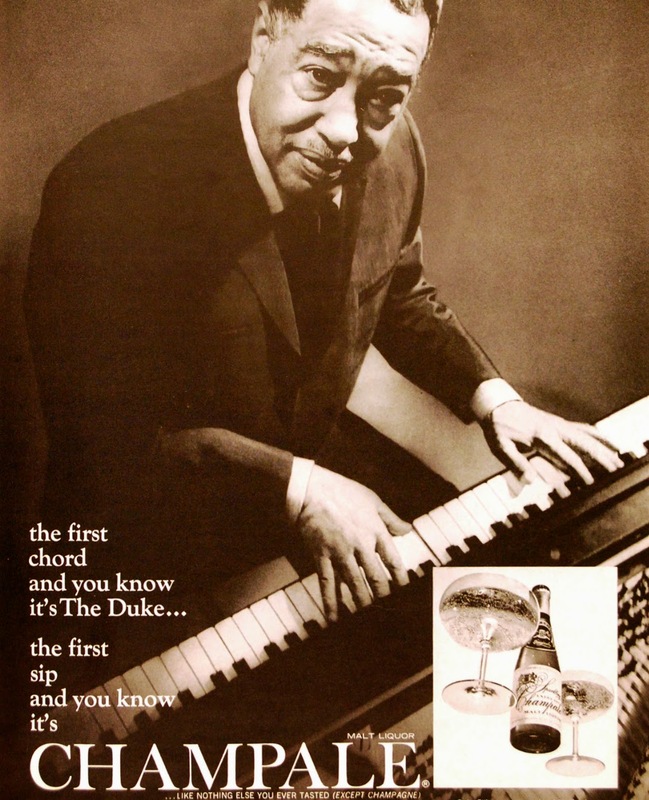 The astonishing fact that Hines - the man who can safely be said to have singlehandedly made the piano a significant solo voice in the jazz band and whose instrumental style directly influenced the course of jazz through Bud Powell - had never given a piano recital is no less remarkable than the semi-obscurity into which he had slipped during the 1950s. 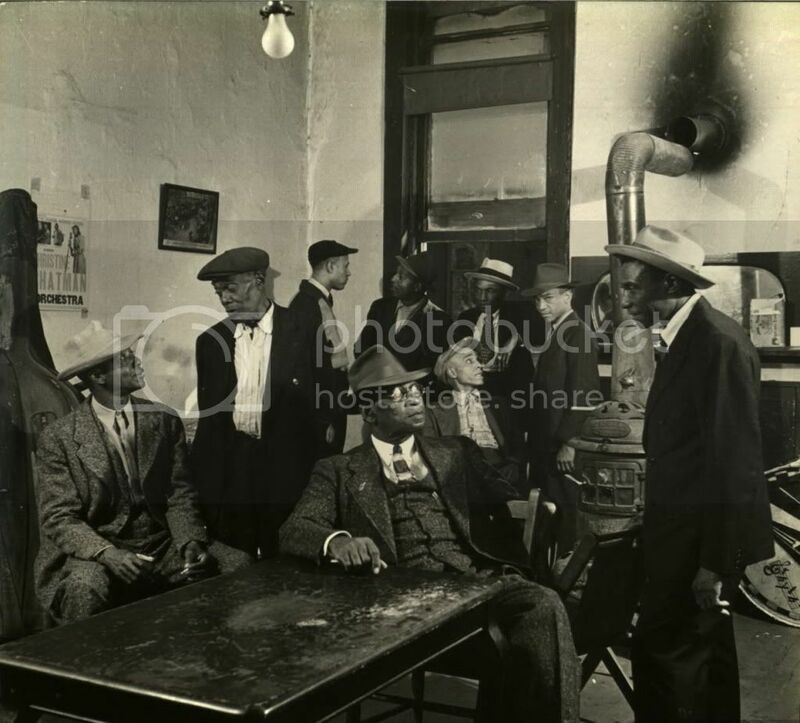 "When I first got to New York, one of the first groups I heard was the Dizzy Gillespie-Charlie Parker group. 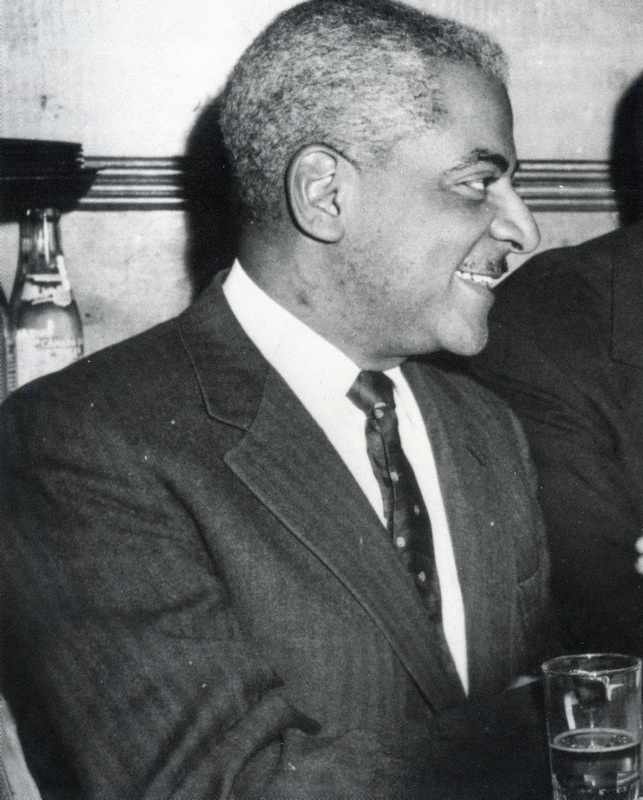 Al Haig was the pianist at the time: Now I understand that he and Bud Powell alternated with the group, as did Max Roach and Stan Levey on drums. 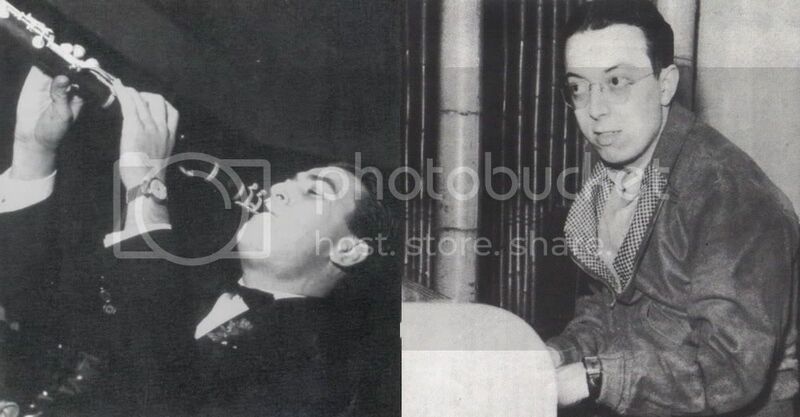 But during the initial period when I first came to New York, Al Haig was the pianist. 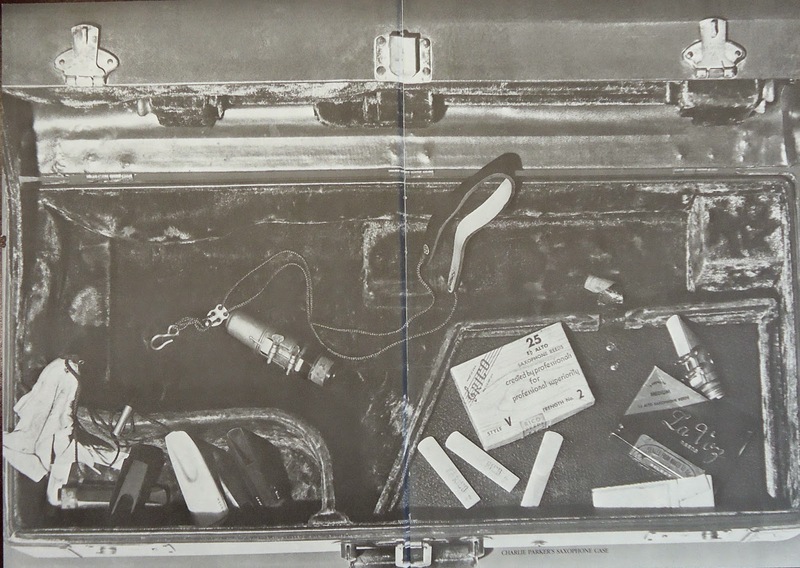 In 1972, Charles Mingus undertook a European tour. 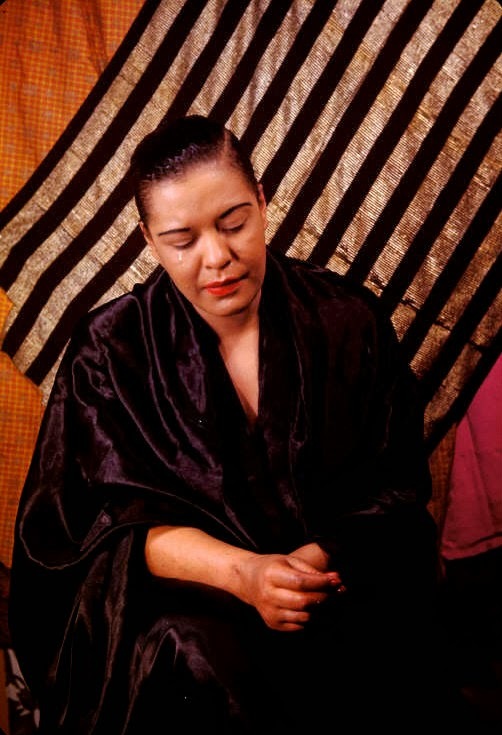 It started in July, shortly after participating in Newport In New York Jazz Festival which put Mingus and Cat Anderson on the same stage together. 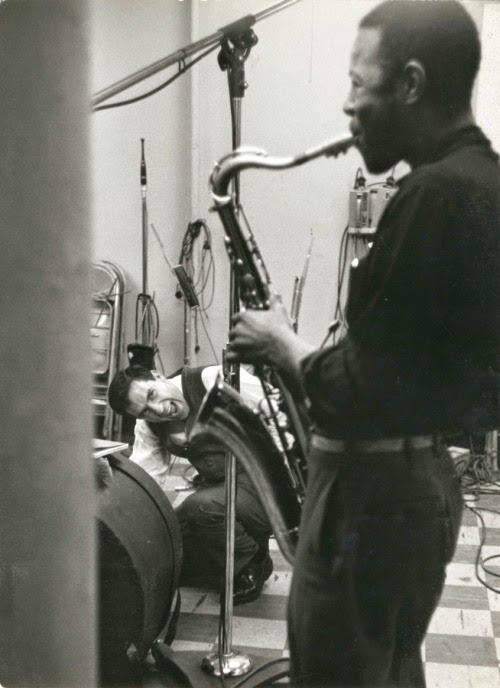 The Mingus Quintet for the first round of the European tour were Jon Faddis (tp) Charles McPherson (as) Bobby Jones (ts) John Foster (p) Charles Mingus (b) and Roy Brooks (d). They can be heard here, from a concert in the Netherlands. 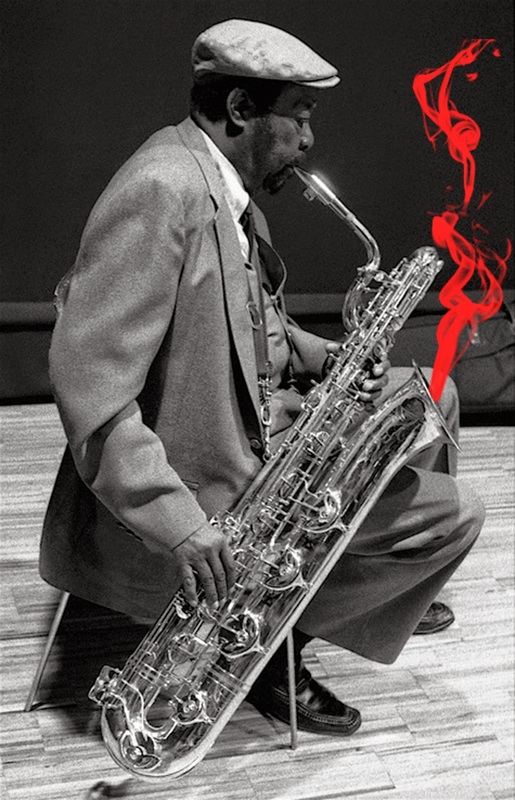 "He kept thinking about updating Harry Carney's baritone sound, the deep-toned Ellingtonian mix he'd always loved. 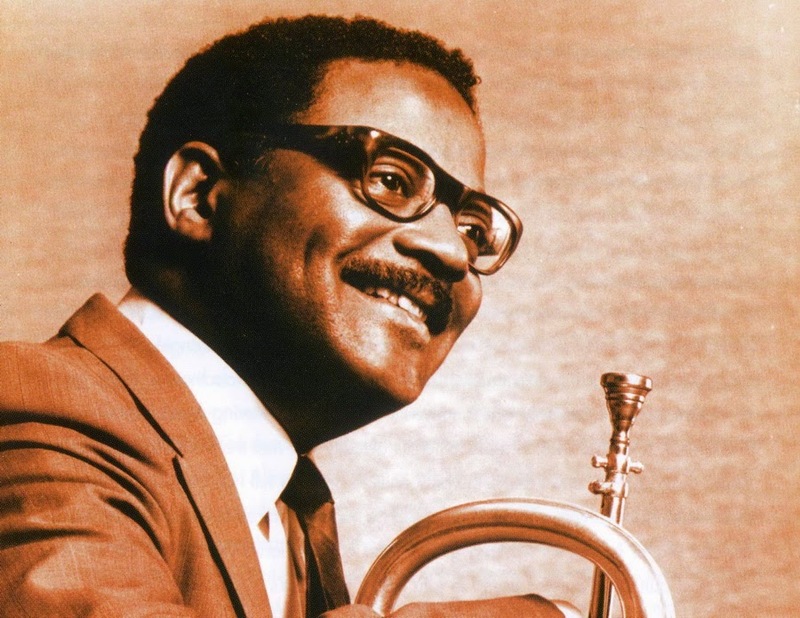 A young baritone man recommended by Paul Jeffrey, Hamiet Bluiett, came down to the club and got the nod, along with trumpeter Joe Gardner. And Cat Anderson, Ellington's last high-note trumpeter, took a break from his intense schedule of studio work to hit the road. Bluiett doubled on clarinet, and could do the raucous, old-timey pieces Mingus always loved to play with loving parody, as living history tableaux. 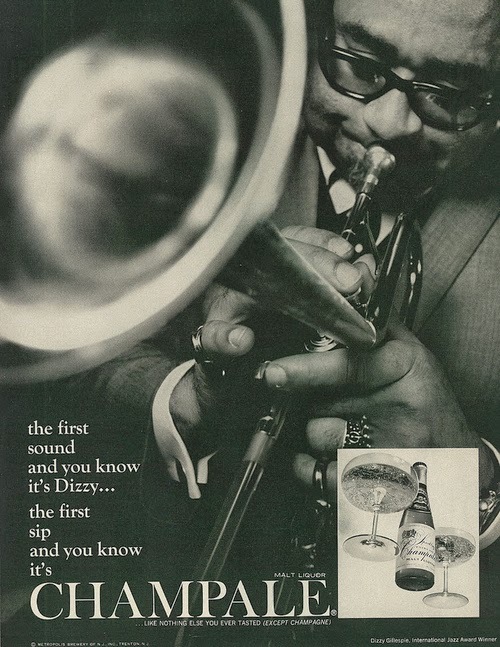 An avant-gardist with leanings toward blues and free form, Bluiett also felt the exuberant pull of traditional jazz from early New Orleans, like other free-jazz artists. 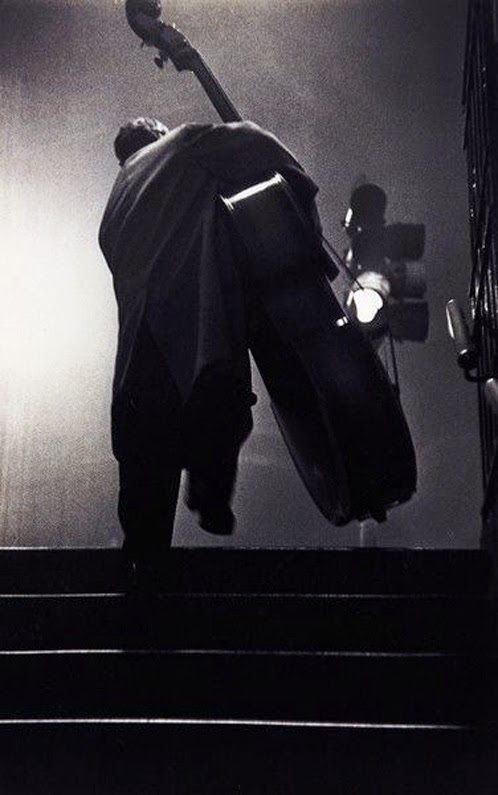 Mingus was their avatar, overtly straddling jazz history from before Duke to after himself." It's as thin as a piece of paper and they call the Flexi Disc, also known as a Phonosheet or Soundsheet. According to Wikipedia it is "a phonograph record made of a thin, flexible vinyl sheet with a molded-in spiral stylus groove, and is designed to be playable on a normal phonograph turntable...It is used as a means to include sound with printed material such as magazines and music instruction books...and [it] was very popular among kids and teenagers and mass-produced by the state publisher in the Soviet government." I think it was John Hammond who once complained about one of the most stylish jazz pianists of all time being too shy to play piano. 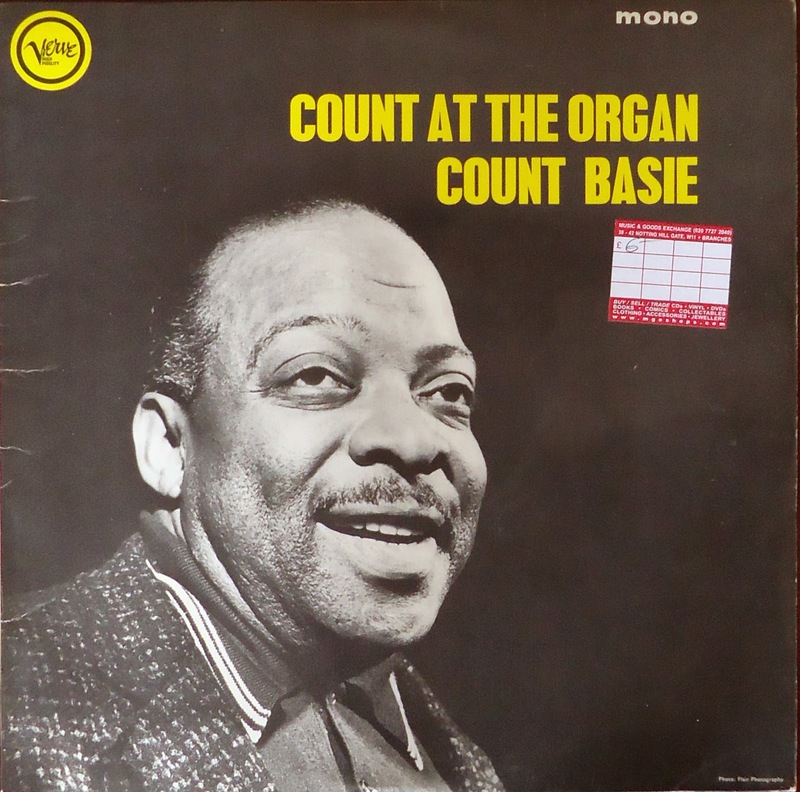 Of course, he was talking about Count Basie, the master of minimal (dubbed as economical) piano in the big band era. Still, I must say, comparing to Basie's organ recordings - which is the subject of this post- his piano work can be considered superabundant. 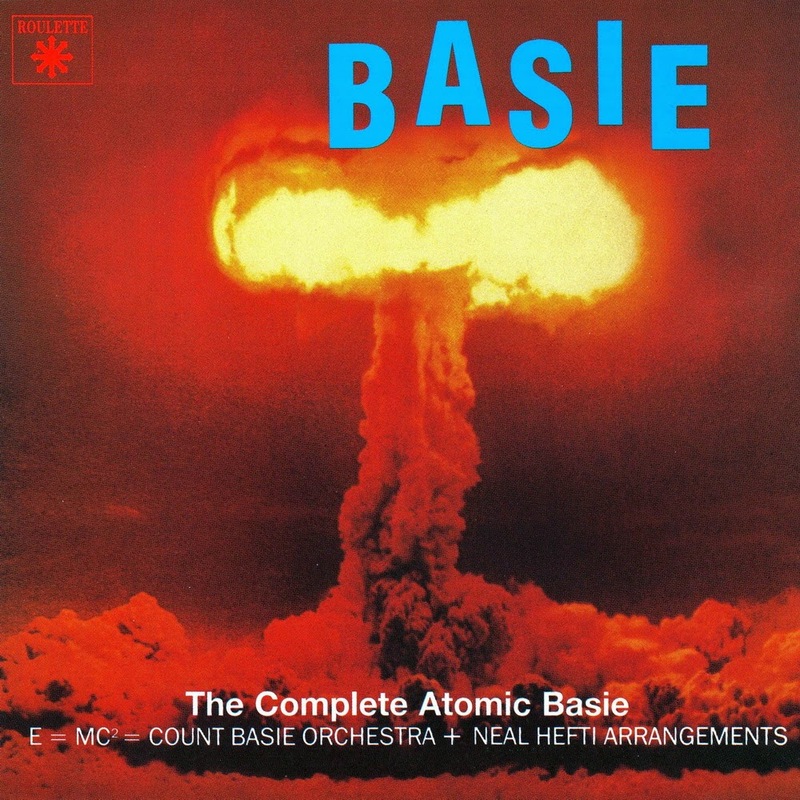 Basie and organ is a beautiful but rare pairing. Here, I'm trying to showcase his mastery at the organ from six 1952 sessions. Before anything, I must return to some facts: Basie learned organ from Fats Waller and had a short career as the silent film accompanist. 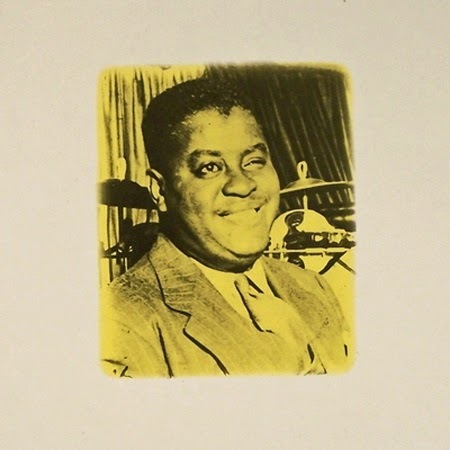 His first known recording at the organ dates back to 1939, when he accompanied Jimmy Rushing on Nobody Knows. 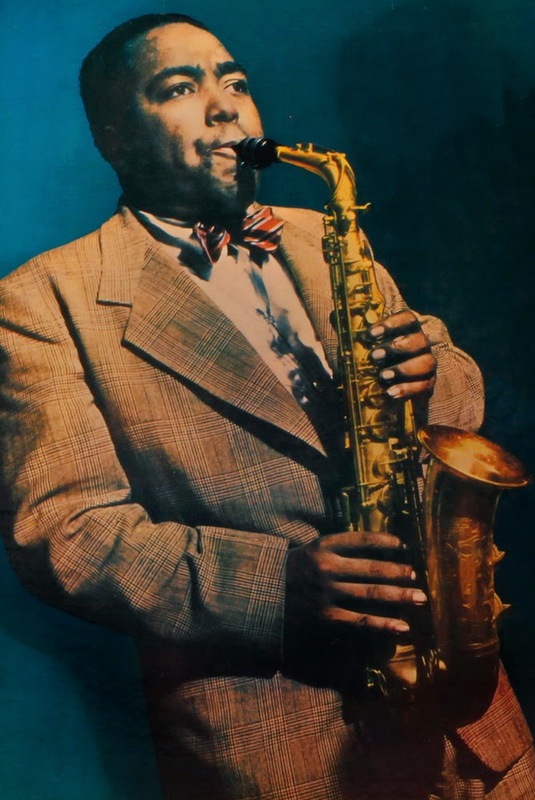 "Basie economized Fats' style," argues Geoff Alexander, "[he] had a sparse and 'jumping' feel to his playing, and I think influenced later organ players such as Wild Bill Davis, Milt Buckner, and Jackie Davis as much with the sound of his band as his playing." 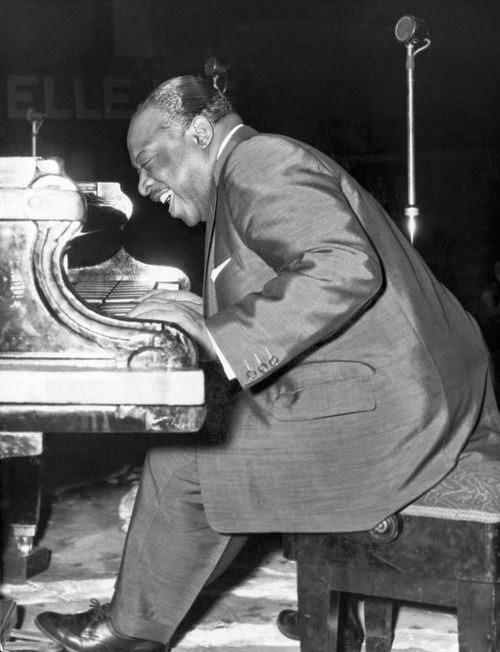 In 1952, Basie took the organ seat on various occasions, some under his own name as leader, and with Oscar Peterson appointed as the piano man, and at least one session under Illinois Jacquet's name, when Basie was simply minding his own (glorious) business on the organ. 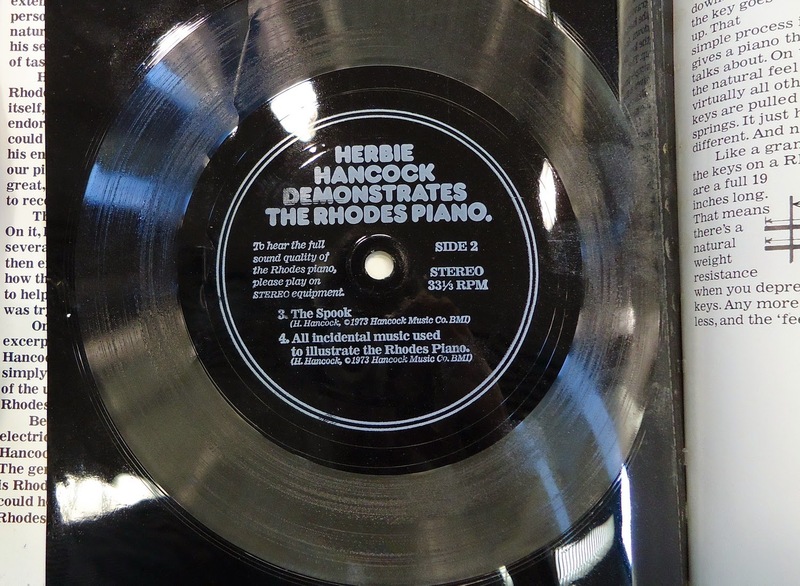 These sessions, at some point released by Verve as Basie at the Organ, are examples of Basie's "cool rage", if one borrows from the Jacquet's tune that Basie plays on the side B of the LP. By "cool rage" I mean, tense but flowing; conveying a wide range of emotions but always remaining in absolute control of itself. 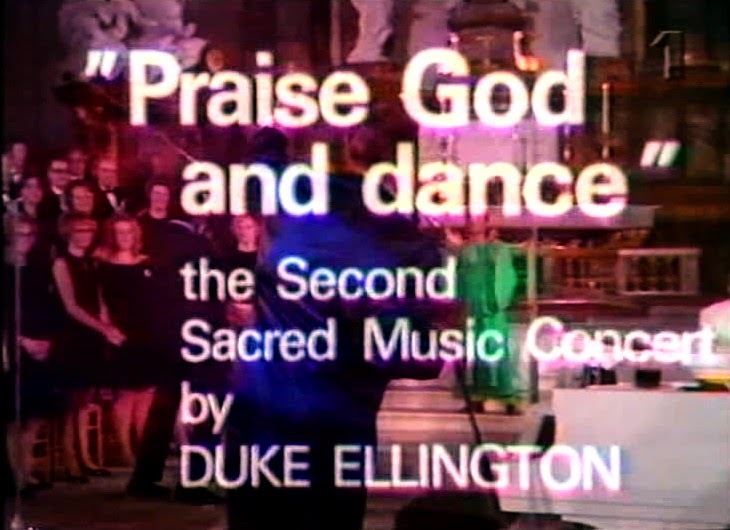 I think what I've gathered here, from various sources, is the closest thing to the original broadcast of the Second Sacred Concert in Sweden, unless one of you readers know more about the different versions of this legendary concert. The concert was performed at the Gustaf Vasa Church of Stockholm, Sweden, on November 6, 1969. The original broadcast (presented here) opens with Meditation, follows by Almighty God Has Those Angels (feat. Alice Babs and Russell Procope), Shepherd Who Watches Over The Night Flock (feat. 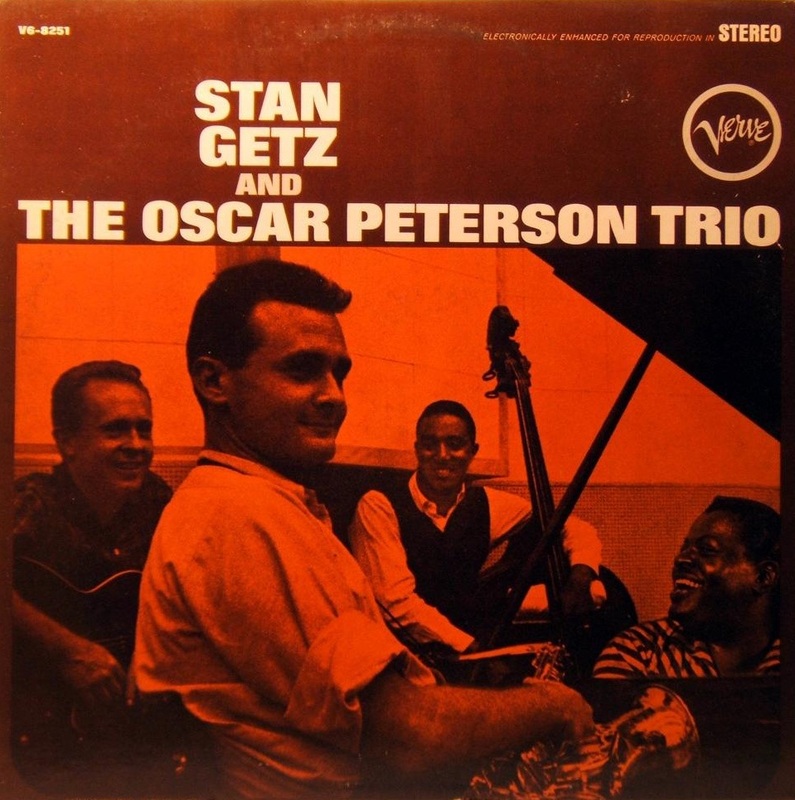 Cootie Williams), Heaven (feat. Babs and Johnny Hodges), and last but not least Freedom (feat. Babs and Tony Watkins). "Freedom from hate, unconditionally. Freedom from self-pity. Freedom from fear of possibly doing something that may help someone else more than it will him. Freedom from the kind of pride that could make a man feel he’s better than his brother." Update: Alice Babs passed away on February 11, 2014. R.I.P. 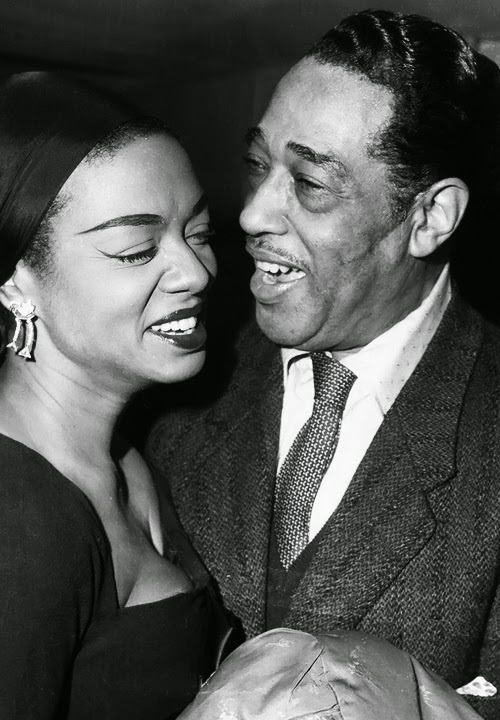 Hazel Scott and Duke Ellington. This is the picture in which the Duke's infamous scar, result of a razor cut by a jealous woman, is the most visible. 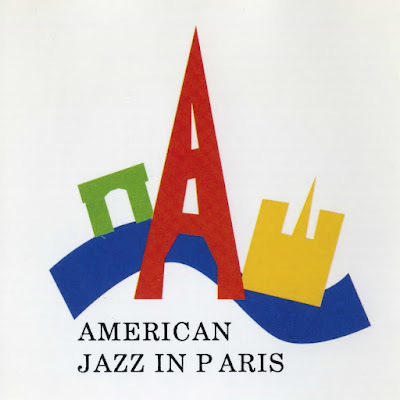 Recently surfaced on the Internet, here is Teddy Wilson performing a couple of Ellington/Strayhorn compositions on July 1975 (the location is probably France). 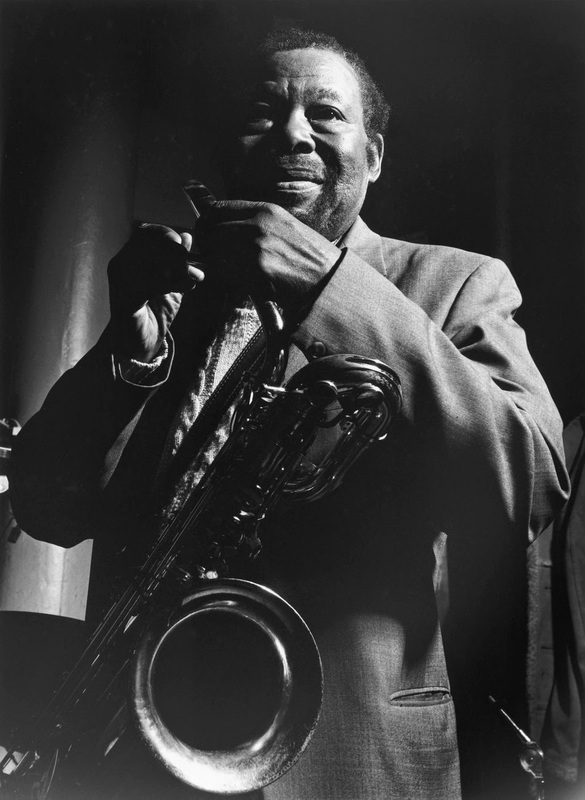 Early in his career as a solo artist, Wilson recorded some Earl Hines for whom he had high regards, but he never put any Ellington on disc. Towards the end of the 30s, he was better off recording his own compositions as unaccompanied piano pieces. 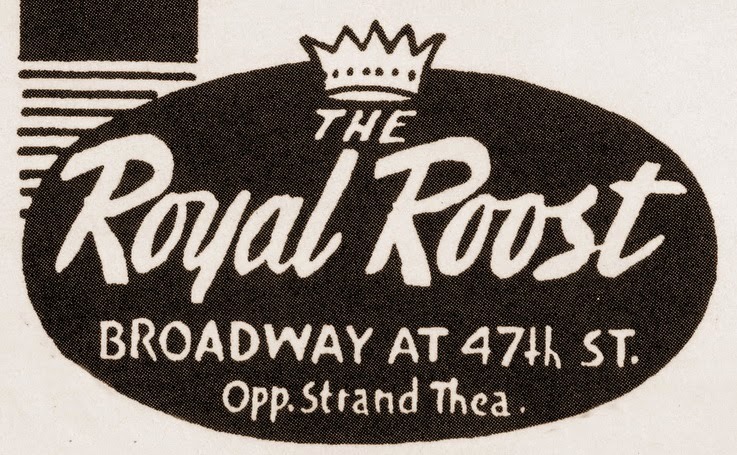 In the late 50s, tired of playing the same standards for the millionth time, he discovered or rediscovered Ellington. 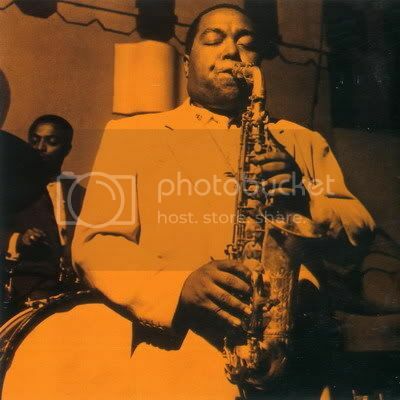 However, in retrospect, his casual recordings of Ellington materials feels more like a case of repertoire expansion rather than treasuring the Duke, as on the same period he tried some bop tunes on the record. Here he plays Take the "A" Train (once recorded in Wilson's 1967 Easy Living LP on Black Lion), followed by It Don't Mean a Thing. The rhythm section is Harley White (bass) and Eddie Graham (drums). The music presented here is resulted from, by all means, a surprise session. An ad-hoc band with a line up that even a wild imagination can not conceive. 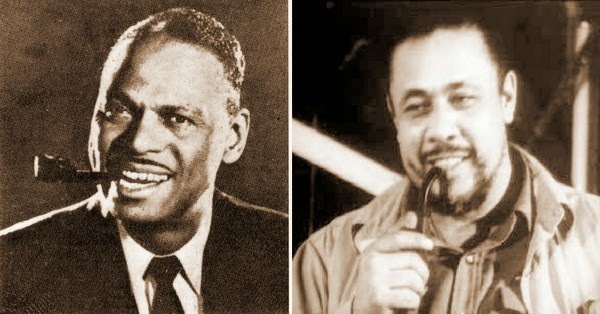 First and most, it features the father of jazz piano Earl Hines and the most revolutionary figure of modern jazz, Charles Mingus. Still, there is more to this 67 years old wine. Toward the end of the 40s, the size and the success of Earl Hines Orchestra, like most other big bands of that era, drastically shrank, and in 1947, when these sides were cut, it broke up for good. Shortly after, Hines joined Louis Armstrong All Stars and probably earned more money as a "sideman" than what he was gaining as the leader of the most adventures big band of the 40s. In a cold day in Chicago, on December 31, 1947, Hines borrowed a "cast" from Lionel Hampton's big band that happened to be in town for a national tour and whose second bass player happened to be Mr Charlie Mingus. 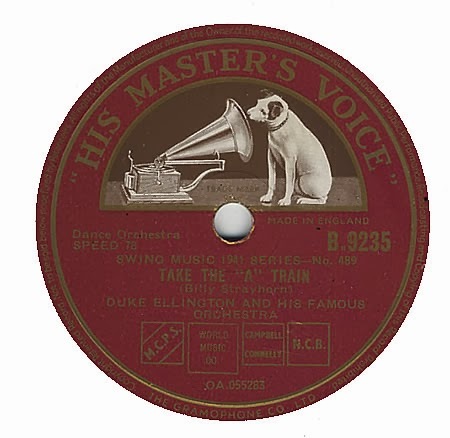 During the date, Hines and the Hampton men recorded four sides on 78rpm records. For a rather predictable version of The Sheik of Araby, which opens with Hines on piano, Morris Lane was shortly yet brilliantly featured. 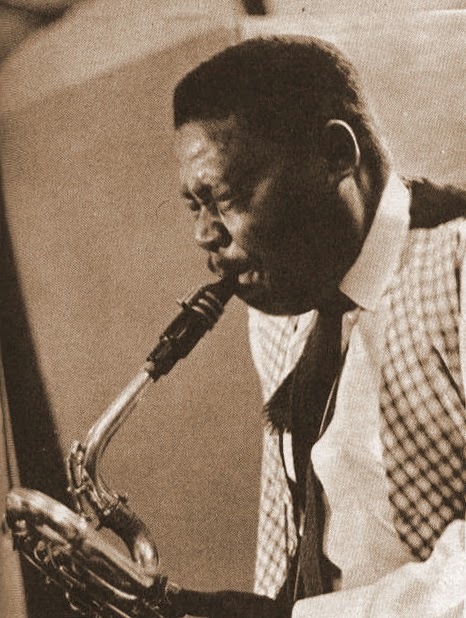 Lane had a huge sound, like a crossover between Ben Webster and Coleman Hawkins, and readers of this blog probably know him better for being a member of Bebop Boys, a recording group of Savoy artists, including Sonny Stitt, Fats Navarro, Bud Powell and Kenny Clarke. combos of the swing era -- a sextet with a harpsichord. While evidently harpsichord has some capacity for swinging, it also delivers a melancholic feeling as one can hear on the sides recorded in September 3, 1940 in Los Angeles by Artie Shaw and His Gramercy Five. This rather experimental sextet is composed of clarinet, harpsichord, trumpet and the rhythm section. As far as the history of this Renaissance and Baroque instrument in jazz goes, this session was the first to bring it to jazz. Later, from the same family of instruments, Oscar Peterson recorded with clavichord for Pablo Records. Johnny Guarnieri, one of the unsung heroes of jazz in swing era, is playing the harpsichord which might explain my repetitious listening of these four sides. 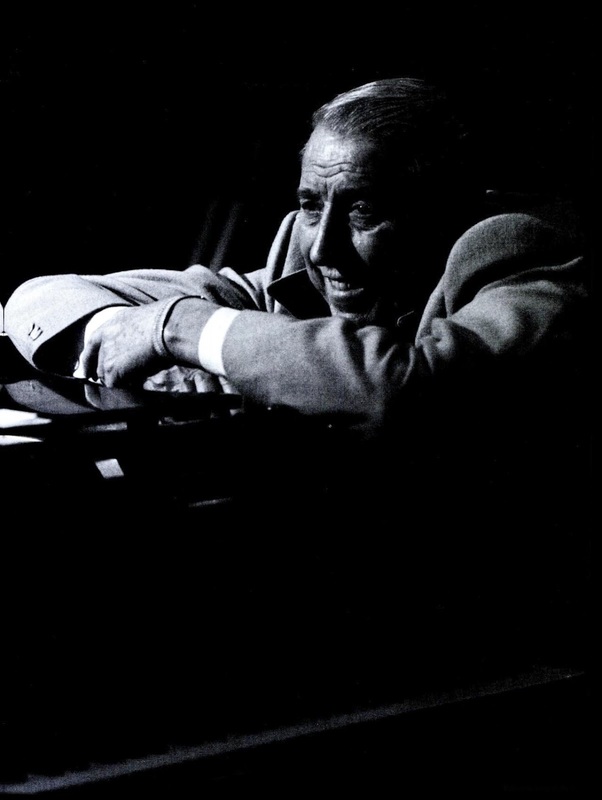 "Guarnieri was all music" wrote Richard Cook about the man who started playing classical piano from the age of ten, but hearing Art Tatum changes his life. Cook also pointed out how Guarnieri could play in almost any style whilst "his basic one was a light, at times frolicsome variation on stride." On this session, he strides it out with harpsichord. When movie stars get bored or feel they need to reveal more talent than what’s already been exposed by cameras, they might venture into other art forms, and occasionally different professions. The first, and the most popular "expansion" of talents is directing films (Cornel Wilde, Mel Gibson) which could be the toughest too. Some might try painting (Kim Novak) and some might become equally famous for gardening or cooking (Vincent Price). In boredom, one feels the urge to write poetry (James Stewart). Some have acted in a slightly different field such as politics (Ronald Reagan, Sergiu Nicolaescu). And of course many famous stars have become singers. The list I've compiled here is featuring some of the “better” actor-singers who have tried singing not in response to necessities of a certain cinematic role but simply because they wanted to sing. It was something of the heart if you like. This is a case for "singer, not the song." The result in many cases is disappointing, yet it strikes me as interesting because one could see the recorded music as an extension of the artist's screen persona. As for the music goes, the degree of success varies, but what most of the actors-turned-singers have in common is using the popular format of the day and diving into deep waters of romanticism with little success. 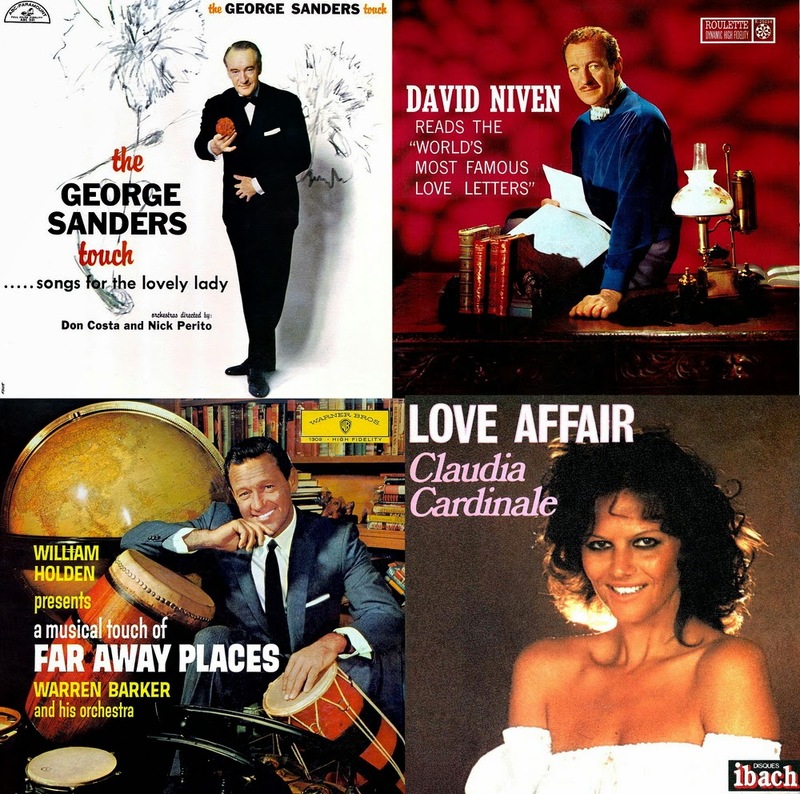 With exception of a few, the rest of these actors didn't give singing a second try so these are probably the most whimsical recordings in popular music. As for the rules of the selection, I have excluded actor/singers such as Doris Day, Bing Crosby, Yves Montand, Frank Sinatra who were singers first. And also ignored names like Jeff Bridges and Clint Eastwood whose interest in music wasn't whimsical at all and it had deeper roots in their past, or even their present. Benny Bailey (t), Cecil Payne (barysax), Cees Slinger (p), John Clayton (b), John Engels (d). 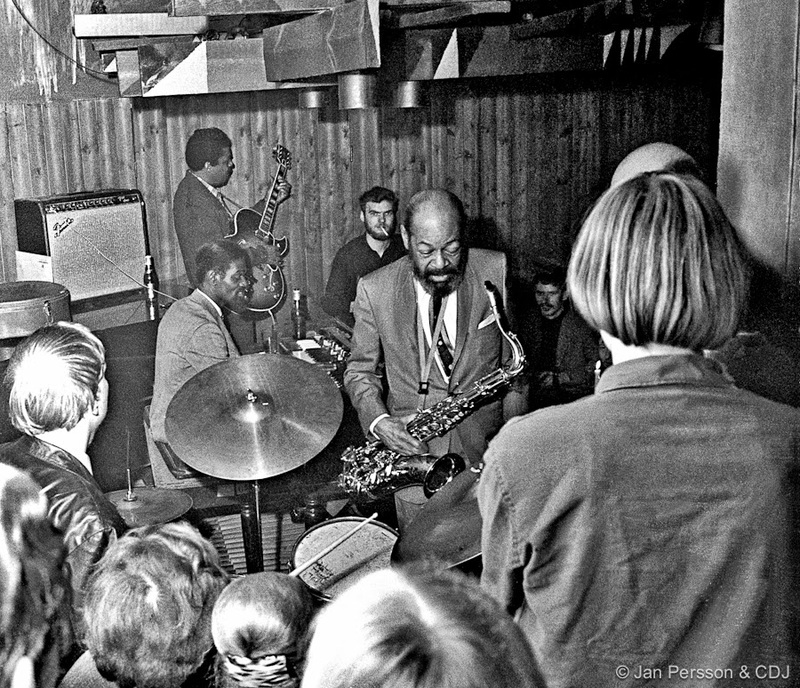 Cees Slinger (1929-2007): Influenced by Cedar Walton, Slinger was an important figure in Dutch modern jazz of the 1950s, both as the founder and leader of the hard bop combo "Diamond Five" and the accompanist of many visiting American jazz musicians. However, in post-Beatlemania Netherlands, he found it impossible to get gigs, so he gave up the idea of living as a musicians altogether and became a steel factory worker until 1974, when he was successfully persuaded by Philly Joe Jones to return to playing. 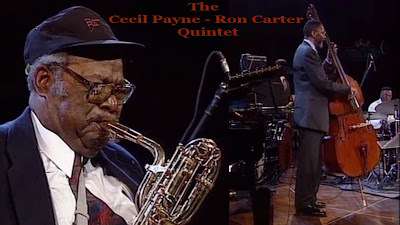 Much of his soloing is preoccupied with building pyramid-like structures, deftly reaching the top and then releasing the energy by gliding through a series of brilliantly raging notes which always sound light and afloat. 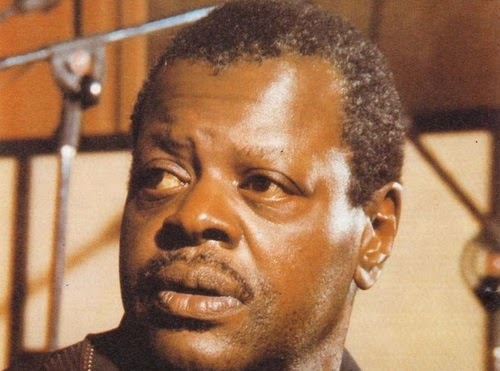 Oscar Peterson is a giant of piano (this is known as "stating the obvious"), both metaphorically and figuratively. His physical dominance over the instrument and the brain which is capable of producing huge melodic units has given us one of the most extraordinary musicians ever. 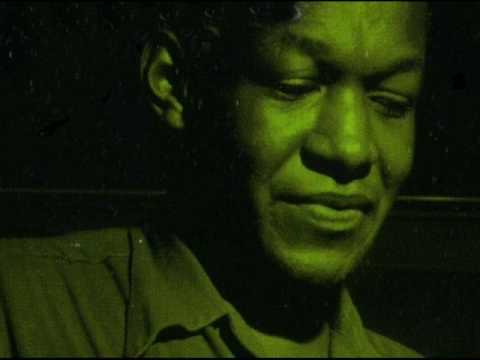 Found in my collection of jazz interview tapes, this CBC interview (no date mentioned on the cassette) is very enjoyable to listen to and highly illuminating, especially towards the end, when the usual mask of the gentle giant falls off and some of his anger over what seems to be the Canadian issues of the time are revealed. This would be the final post from the Trumpet Masters' session in Switzerland, a concert whose footage is now fully presented on this blog. 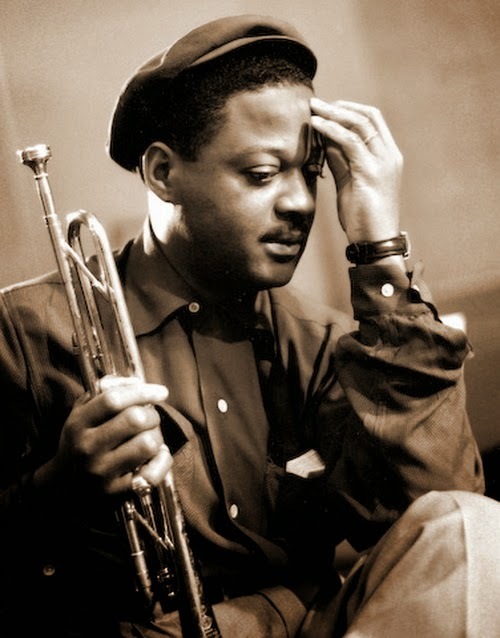 "Handsome, dark chocolate, a ladies magnet," is Clark Terry's description of Harry "Sweets" Edison, the subject of the first video. 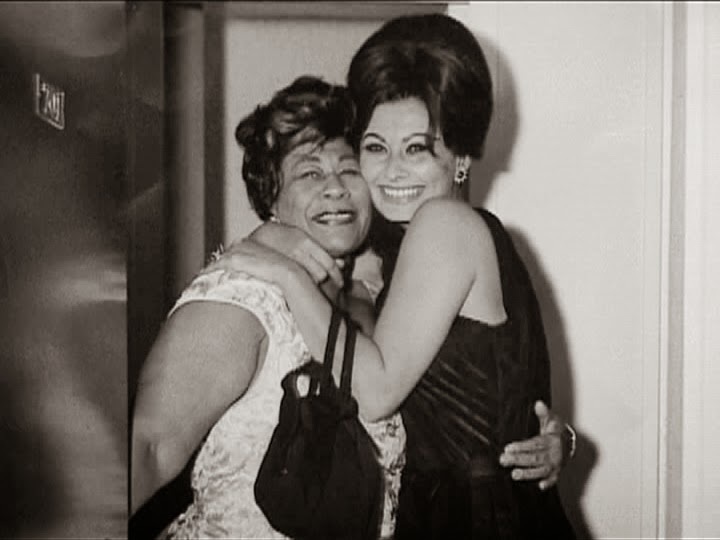 Terry met Sweets first in the Basie band: "Svelte physique draped in expensive threads, dripping with accents of rich gold and pristine diamonds. The note that floated through his trumpet made you feel his statement of 'Cool Daddy. Laid-back.'" In today's exclusive video, Squeeze Me, the classic 1925 Fats Waller composition, is reinterpreted by Joe Wilder and Snooky Young. 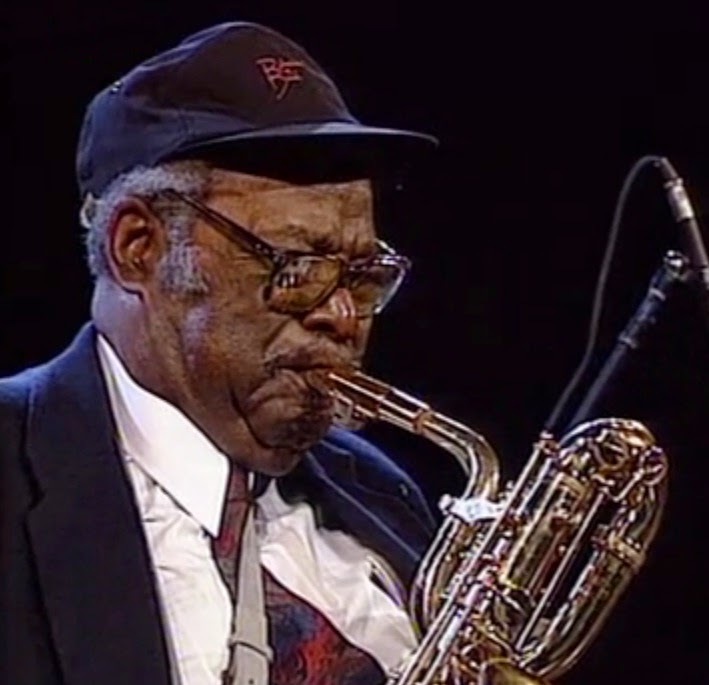 The video continues with Clark Terry and Harry Sweets Edison doing a version of the Moten Swing, originally the Bennie Moten and the Kansas City Orchestra's hit from 1932. 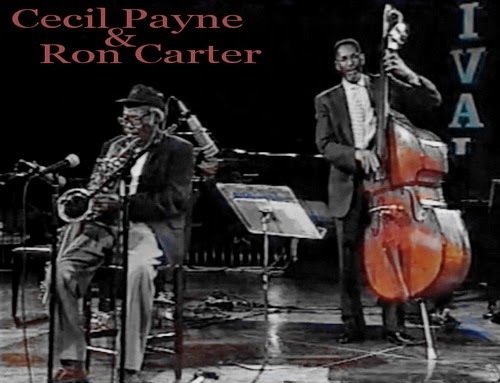 The rhythm section is Hank Jones, Jesper Lundgaard, Clarence Penn, respectively on piano, bass and drums.